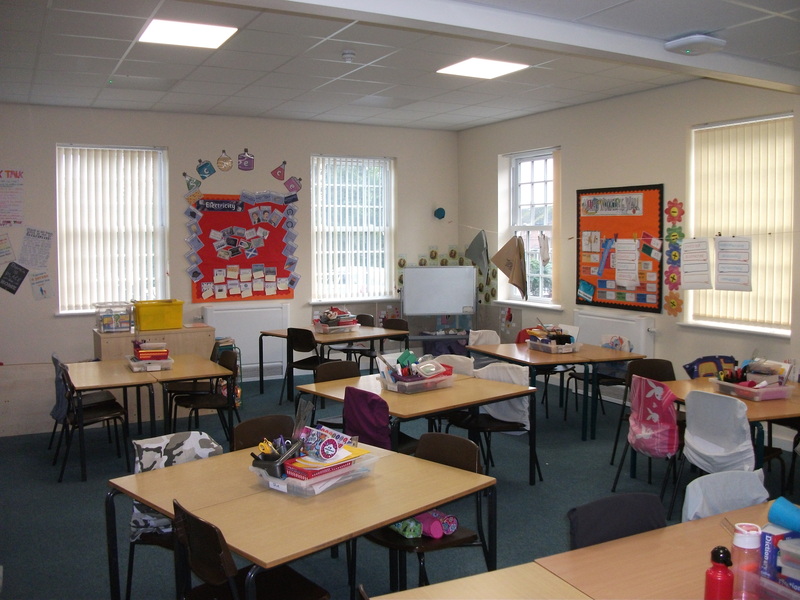 This most challenging part of this project to form a new class base and study room to the school was the fact that the school was fully operational for the first five weeks of the project. 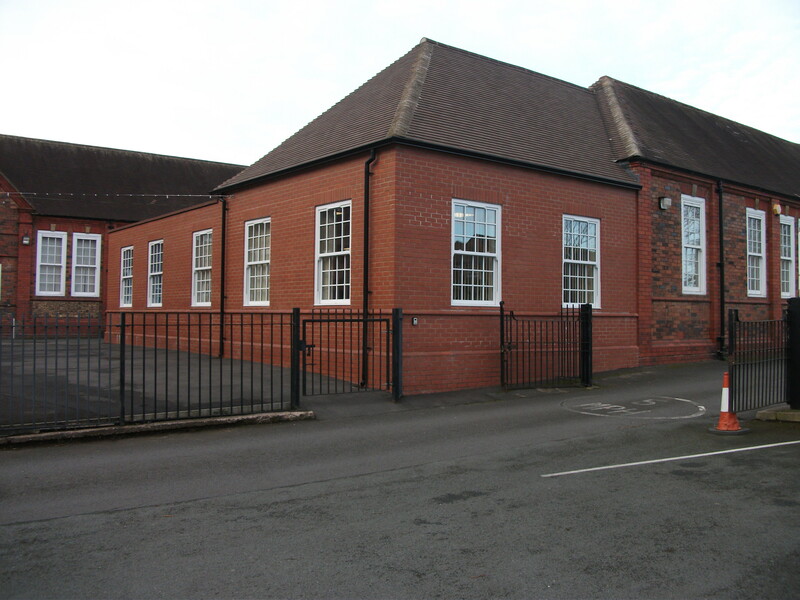 We had a small site compound area and very restricted access as the site ran adjacent to the school car park and main entrance. 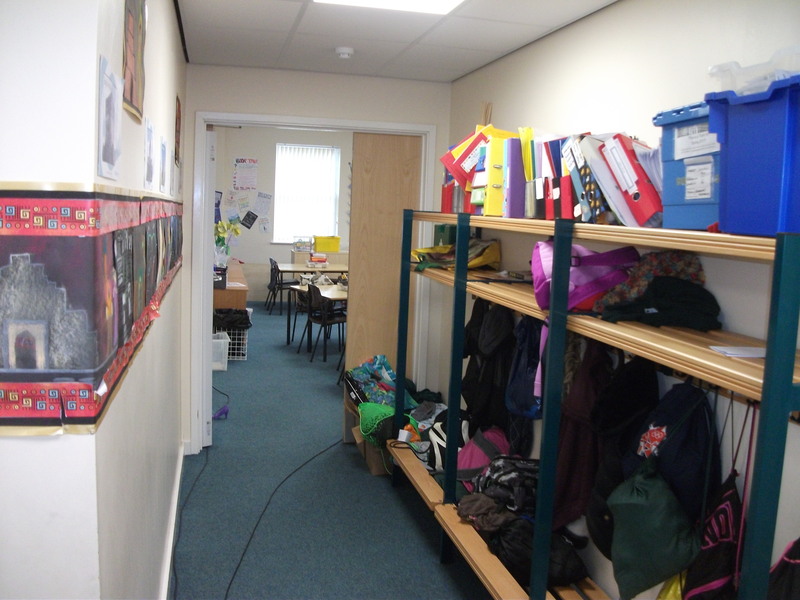 All deliveries and groundworks had to carefully planned around school movements. 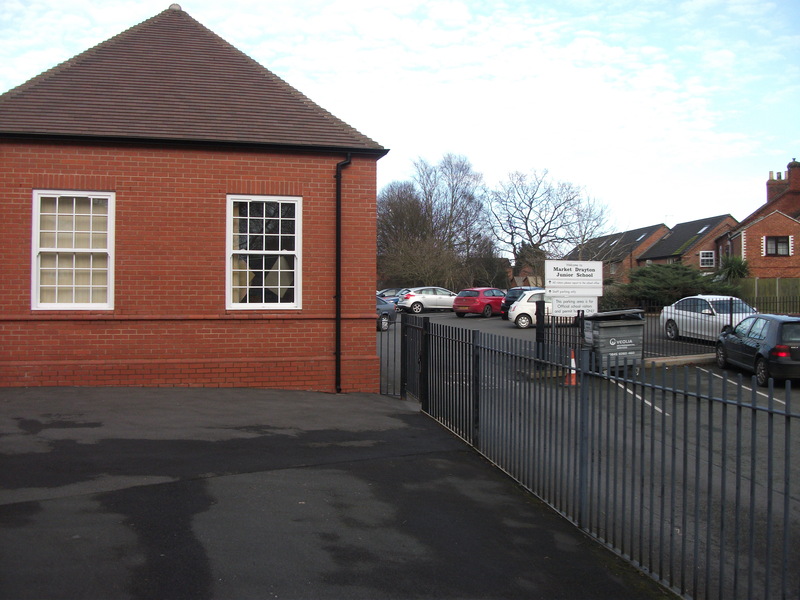 A new temporary access point had to be formed in metal fencing to car park to enable school to keep carpark operational and was fully reinstated on completion. 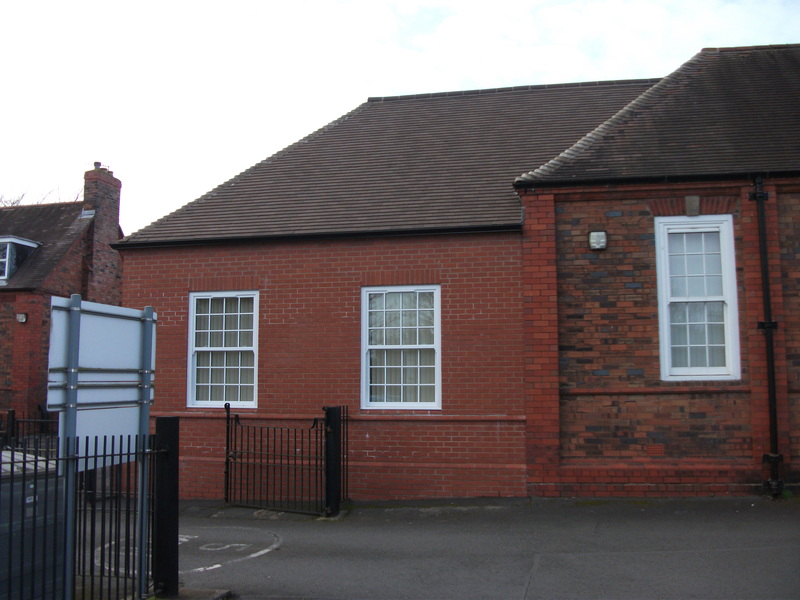 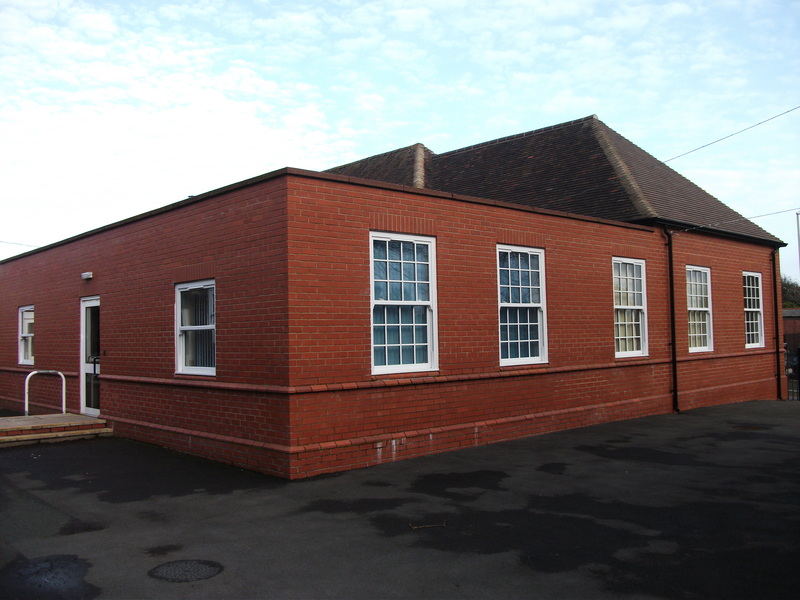 The building was a traditional cavity wall construction with bricks to match the existing school, on strip foundations and insulated concrete floor slab. 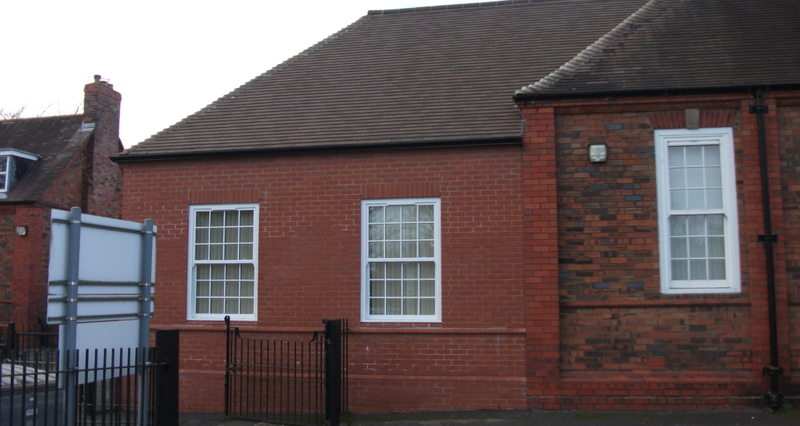 Part of the roof on the side elevation was a traditional cut roof with tiles to match existing, the remaining roof area was an insulated single ply membrane. 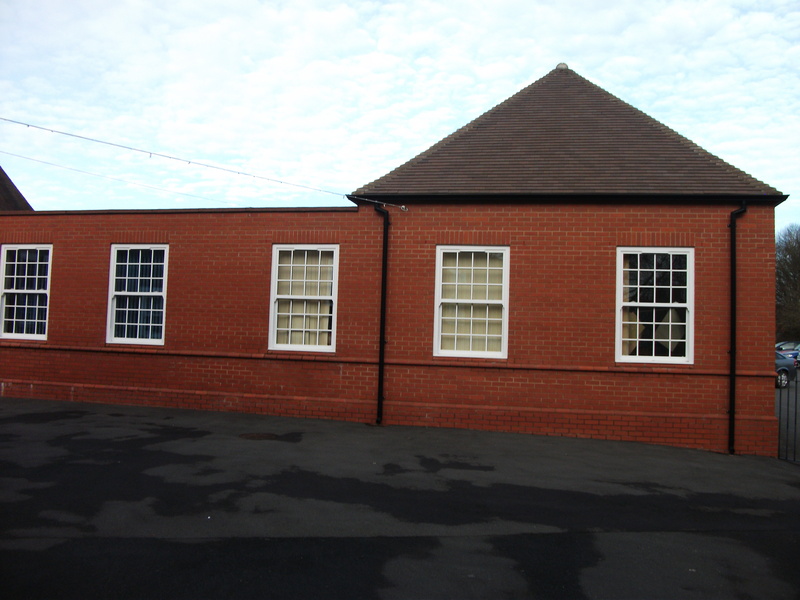 Windows are PVCU in sash style to match adjoining elevations. 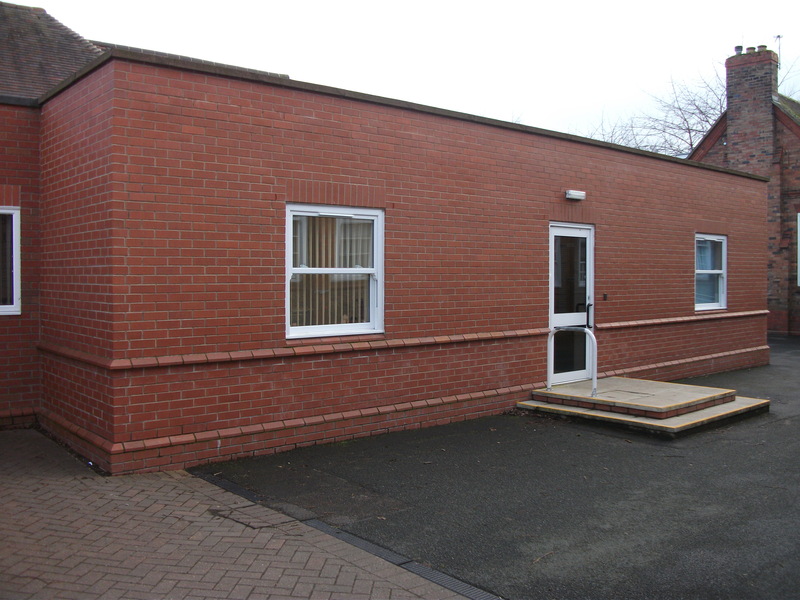 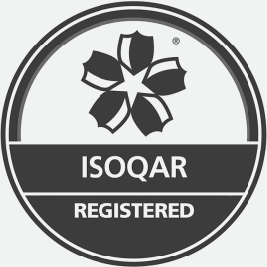 Externally the playground and all areas surrounding extension were overlaid with tarmacadam.